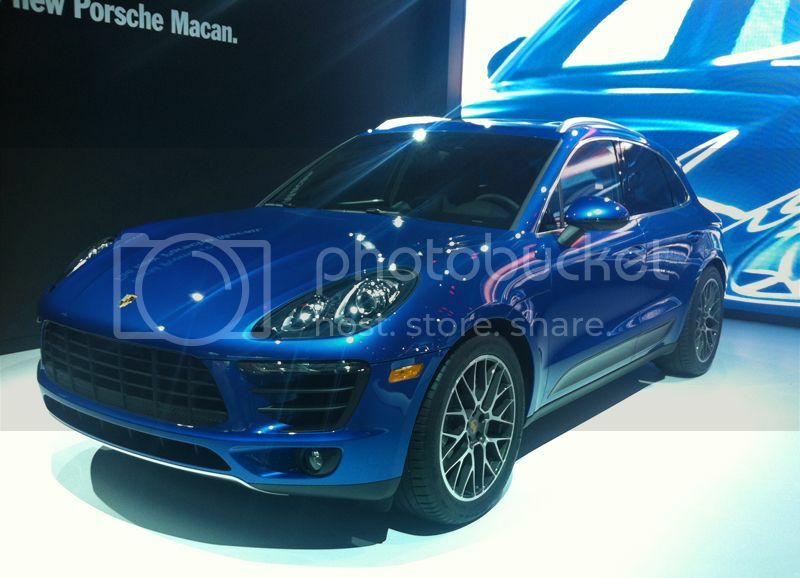 Here is the new Macan. Starts at $50K. I'd never buy one - which means that they'll sell like hotcakes.